Welcome to another edition of Penguins of The Week! 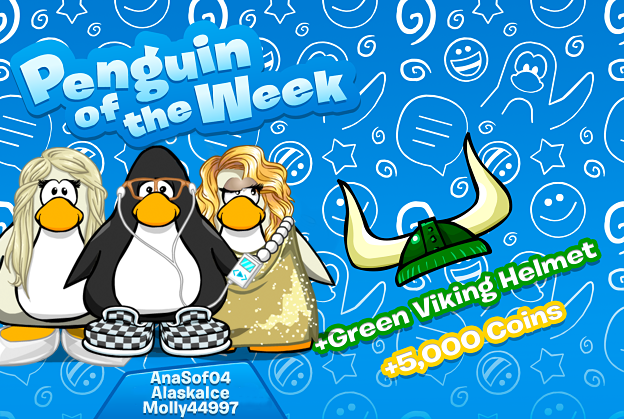 This week we'll be rewarding the users Molly44997, AnaSof04 and AlaskaIce. Congratulations!